Pure rock sounds from Saint Petersburg, Russia. Sarah Persephona and her band hit on all cylinders with DIVINE BIKER LOVE, delivering a grunge pop hitmaker. Hopefully they get some quality notice for this gem. We couldn’t find any recent tour dates for them. Hopefully that changes soon. 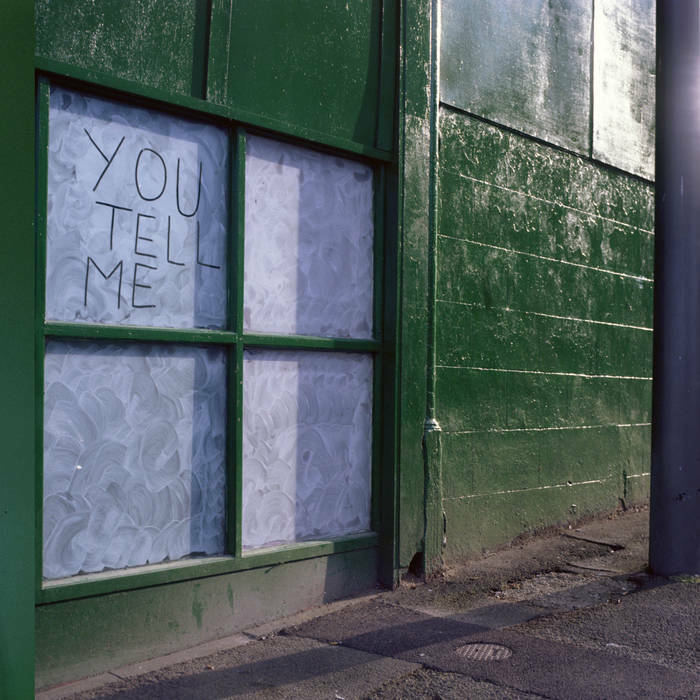 Field Music’s Peter Brewis and Sarah Hayes of Admiral Fallow have teamed up to deliver their debut as You Tell Me. An art pop beauty of a record that remains accessible while venturing into the strange at every corner. The British duo doesn’t have any U.S. dates at the moment. There’s radio country, then there’s real country that embraces the hardships of life without any trucks, boots, dogs, Solo Cups or flags involved. 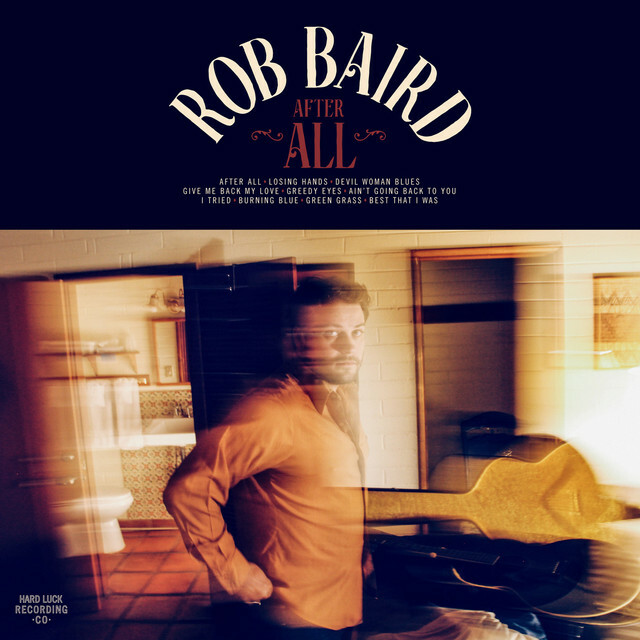 Rob Baird falls squarely on this side of the genre, and this emotional break-up album After All may be his best yet. He doesn’t make it out of Texas very often and to our research has never played Chicago. Maybe this one will change that. We sure hope so. Intimate and just plain lovely, the latest from the Southern California singer songwriter takes a step toward clean production, a quality his other stellar releases just don’t contain. A highly impressive record, Tomb should launch him into new levels of popularity. He’s going on a European tour in February but hopefully he may swing through in the Spring. 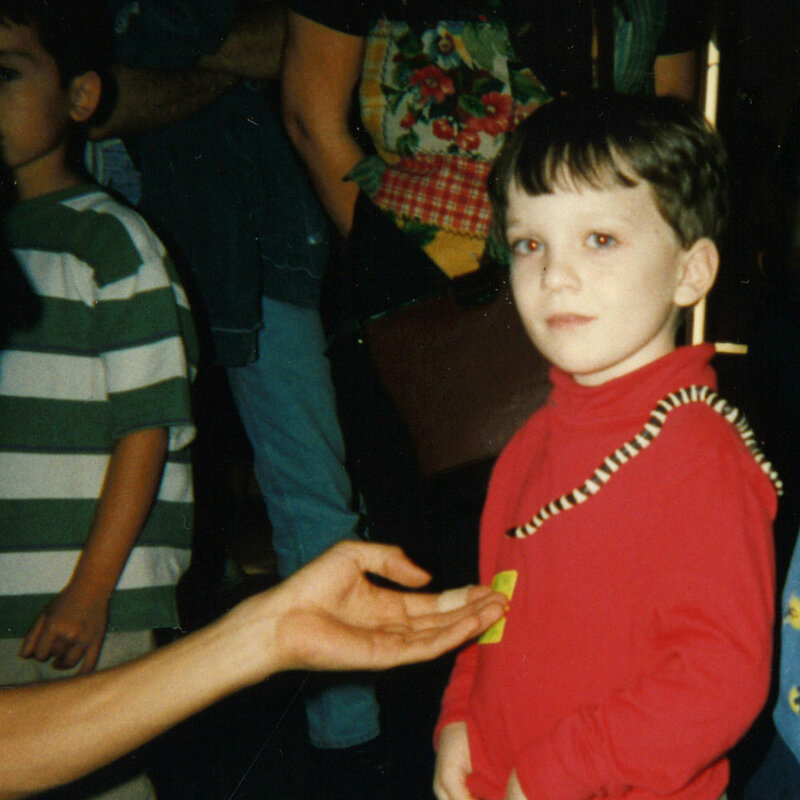 The Swiss producer has always stretched the boundaries of electronic music, and his latest effort Landloper is no different. Pulsing syncopated beats abound!